Last weekend we were at Scott Mansion in Tellico Plains, Tennessee to document the beautiful wedding of Tiffany and Michael. The early Fall colors were amazing and the temperature was perfect for this outdoor wedding. After completing an amazing portrait session throughout the estate. They had a wonderful ceremony on the front lawn and was celebrated by family & friends at their reception that followed. A few weeks before departing for a on-location shoot in Miami. I learned about a wonderful foundation (Woodstock Foundation) that was putting on a fundraising event just north of Miami. So I contacted the Event Chairman, Richard Jankus to volunteer my services & time to support this great event. I truly enjoy giving back & each year I find myself donating my services & time to wonderful causes & organizations such as this one. 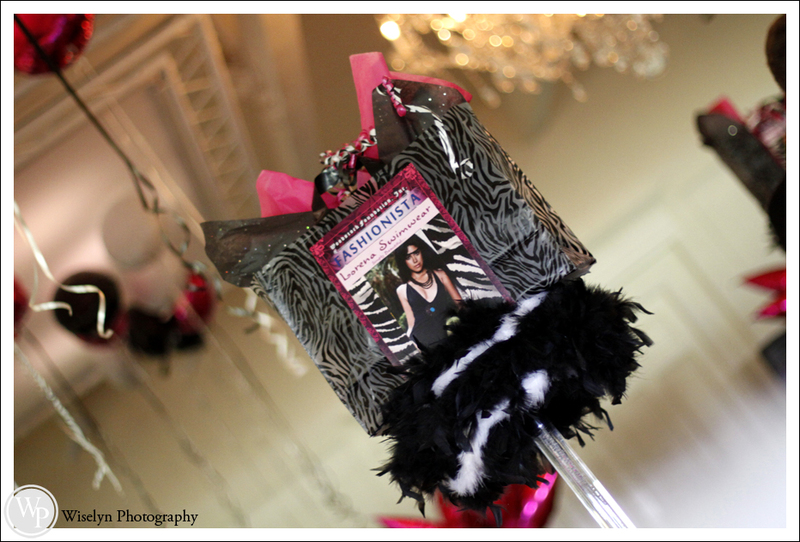 The “Fashionista” was held this past Friday at the Players Club in Wellington, Florida. The event offered supporters a red carpet experience, cocktail party, multi-course dinner & the “Fashionista” fashion show.